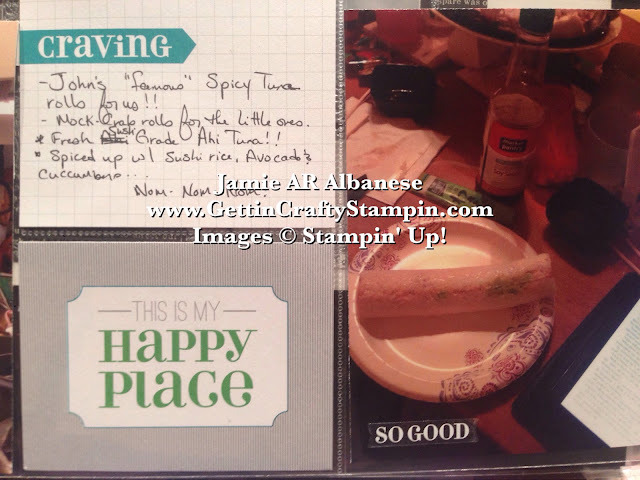 Getting Crafty with Jamie: Sushi Memories, This Is The Life!! Sushi Memories, This Is The Life!! My life is uber busy but so very, very blessed. We live in one of the best communities. One of our favorite afternoon get-away is a trip to the Harbor to enjoy ice-cream, music, food, boats, sea-life... but it's especially true when the Fish Boat comes in!! Shut the FRONT Door!! Fresh Sushi Grade Ahi Tuna, Opah, Albacore, and more!! 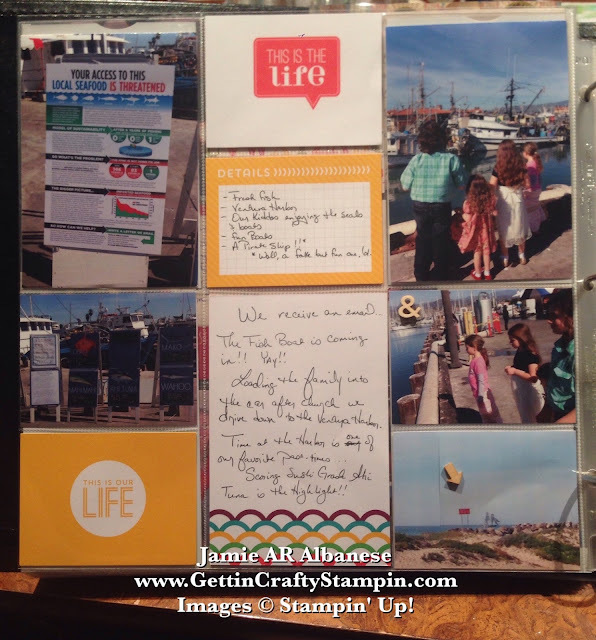 Join me on this Memory Celebrating Monday post as I celebrate our life! 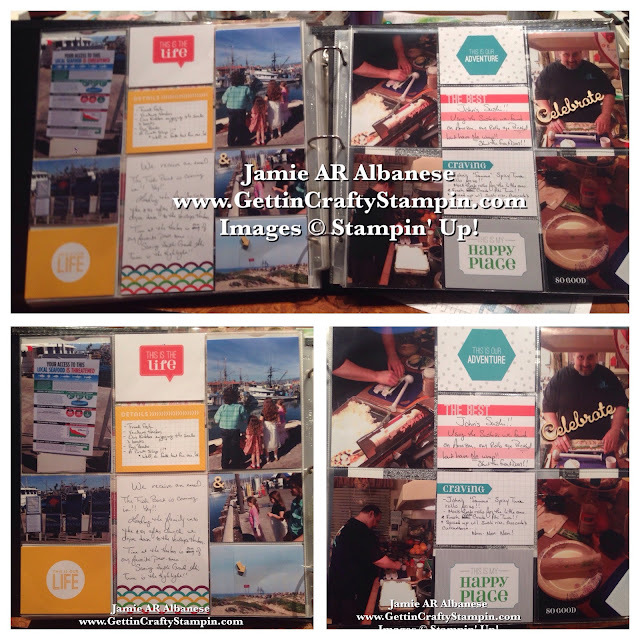 With 100 Cards I can create a custom but coordinated looking page in our family's album. Combine with the fun This is the Life Accessory Pack I can add washi tape, clear stickers, wooden elements, alphabets to spell out words and more!! I'm a busy mom and have very little time... but I enjoy leaving a legacy of love for my kids and some day grandkids. Organizing and getting these pictures into a book makes me feel like a super hero! My husband is famous for his Spicy Tuna Rolls. Using the fun Sushezi we found on Amazon we create wrap free rolls - perfect as we eat them in mass quantity. 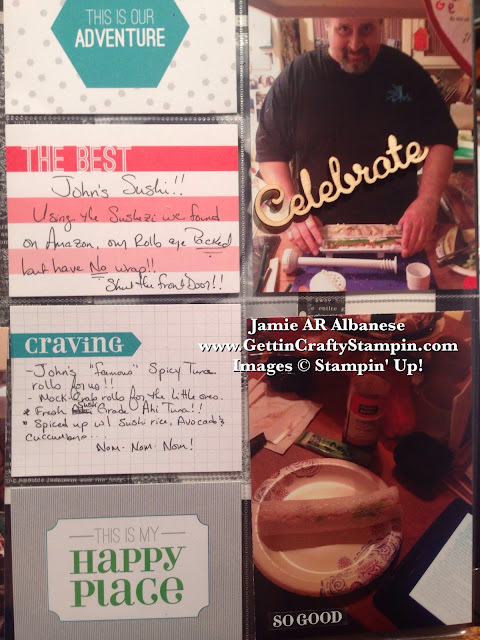 With fun cards and cool clear stickers, it is fun to highlight what we love and how an amazing dinner is the highlight to our day/week/month!! The Harbor delivers sea life, fresh fish (off the Fish Boat), cool boats and kayaks and even a Pirate Boat!! Well, it may not have actual pirates but with the many festivities one boat is a whoot to climb aboard. The Accessory Pack has such fun accessories!! These cool die-cut wood pieces highlight the boat "&" the fun my kids have. 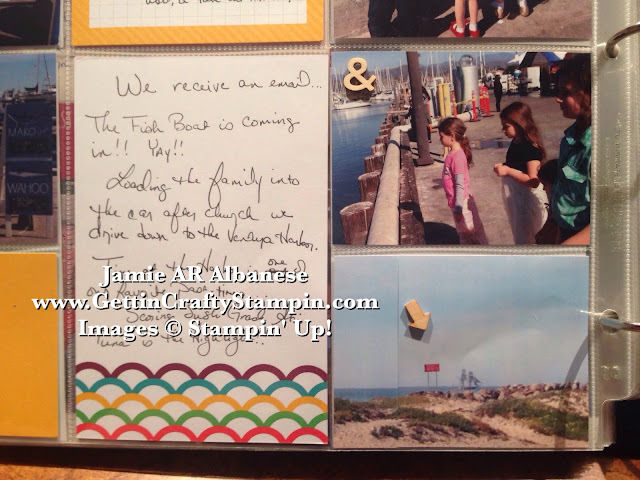 I love adhering them on the outside of the picture pocket for a fun touchable accent. It is fun and easy to create and leave a legacy of love for my kids. With one daughter getting married this year it's becoming even more important to celebrate our memories. Taking the pictures OFF of my iPhone is key and then these pages quickly come together and look smashing!! 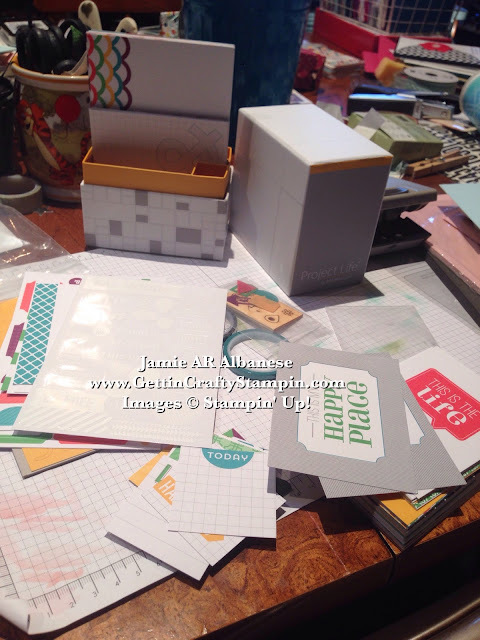 With simple cards and fun accessories I can organize our family memories while celebrating life. You, too, can leave a legacy of love and do it quickly with this system. 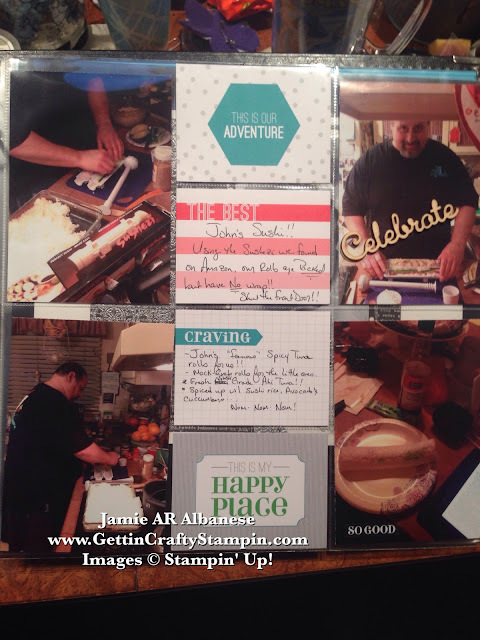 Join me on our Memory Celebrating Monday Posts, Schedule a fun Private Class to do this or Join Our Club! !